Remembering the differed necessities of our respected customers, we are engaged with assembling, sending out and providing an extensive variety of Decorative Hanging Lanterns, Metal Iron. KH Handicrafts has emerged as one of the most prominent manufacturers, exporters and suppliers of Home Decor, Tableware, Christmas Accessories, Barware and Bathroom accessories. 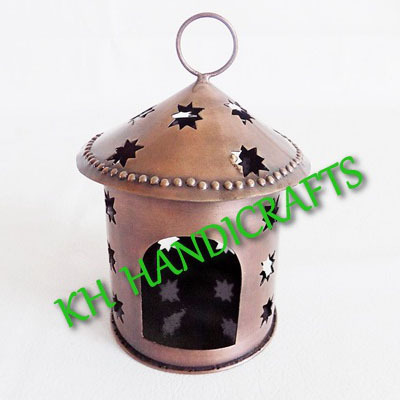 Our products are made in stainless steel, and a range of handicrafts.